Men’s Crew is on the move! 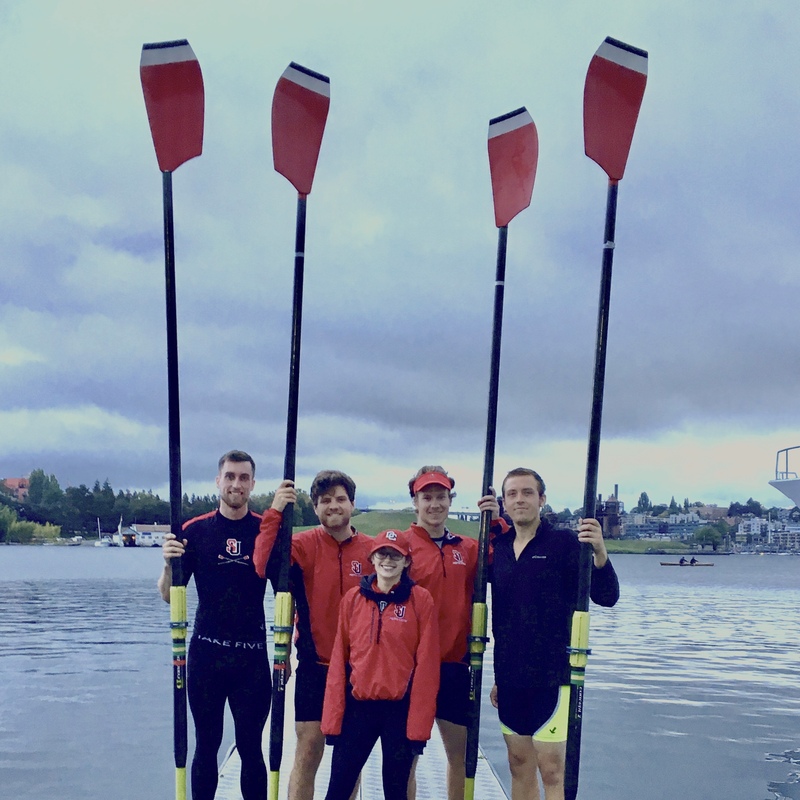 The Redhawks are proud to announce a partnership with Lake Union Crew as the new home of Seattle University Men’s Rowing for the 2018-2019 season. Located on the shores of Lake Union with dock access that provides sweeping views of Gasworks park and downtown Seattle, LUC offers an array of amenities which will help usher in a new chapter of Redhawk rowing. In addition to serving as the shell house of SU Men’s Crew, LUC also contains a weightlifting, plyometrics, and yoga studio all within the confines of its’ Queen Anne facility. Lastly, a brand new erg room is scheduled to be completed before the start of the fall season. 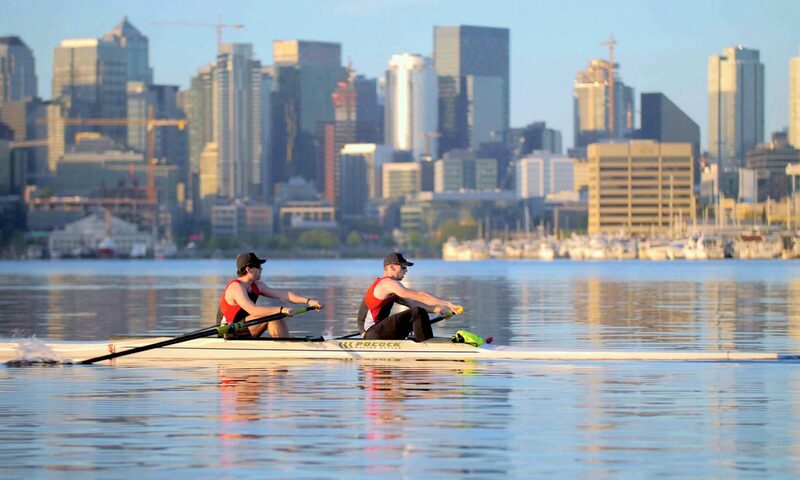 Accessible via a 3.5-mile car or bike ride from the heart of Seattle University’s campus means shorter commutes and longer rowing sessions on the water, as well as the promise of year-round two-a-day practices for varsity. 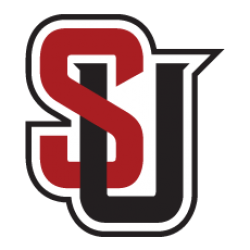 The move marks an exciting new period of growth for Seattle U as the team looks to revamp its development strategy for both the varsity and novice programs. Head coach Nichole Martin, joined by new novice coach Lauran Woodward, is busy fine-tuning the schedule for the 2018-2019 season as SU Men’s Crew expects to double its varsity roster size to 16, taking full advantage of its spacious new home in the heart of rowing capital of the North West.